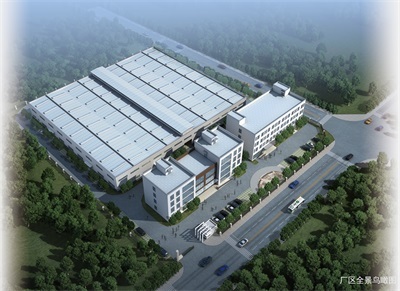 Zhengtong Special Material Factory Hi & New Tech Zone Chengdu was founded in 1998. 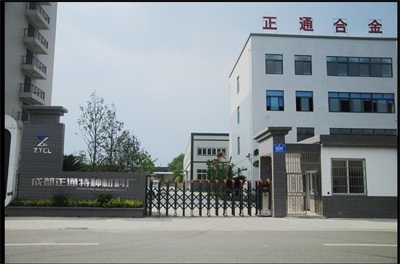 We are a professional factory engaged in Cemented Carbide products design, development and production. Our main products are Tobacco Machine Spare Parts, Tungsten Carbide Industrial Wearing Parts and knives, including but not restricted to drill bit sets (oil & mine), compound substrates, inserts, cutting tools, sectional materials, wear-resistant parts, stretching dies, punching dies, roller collars, die blank products, mining alloys, wood cutting tools, nozzle valves, sealing rings, military industrial series of products, high density non-standard products, large precision sheet metal parts and others. Besides,we also design and manufacture the tungsten jewelry,such as watches,rings,pendants,earrings and so on. 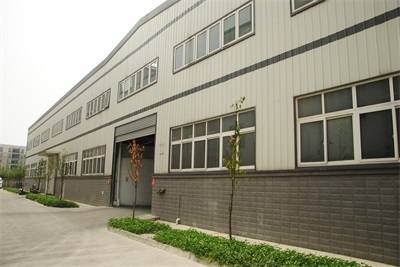 Our factory is located in Hi&New tech zone,Chengdu,Sichuan Province and our company owns modernized workshops of 12,000 square meters. 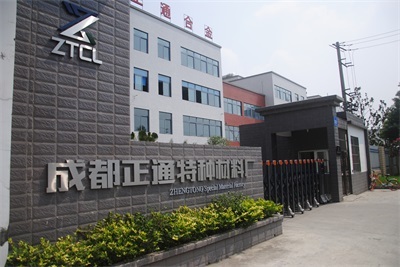 We are a technology-oriented factory ,we actively introduce mixing ball mill, image analyzer, and magnetic analyzer, such most advanced production and testing equipment, R&D high-quality precision instrument, deep cemented carbide products". 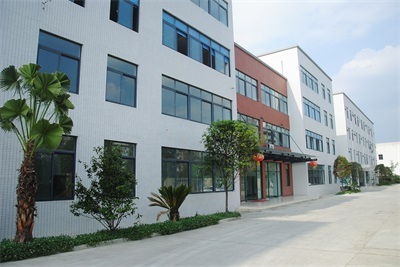 Our company has 20 years of manufacturing experience, many senior carbide engineers and a professional team. We have won a good reputation among customers with good quality, competitive prices and advanced techniques . We are looking forward to cooperating with all clients around the world.